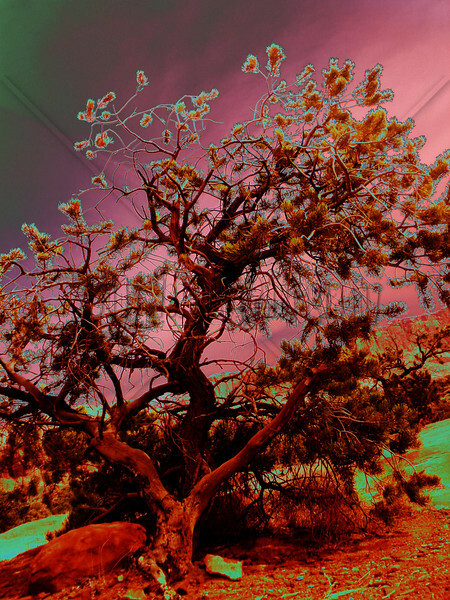 Original photographs are digitally altered providing a colorful and unique perspective. Thanks so much! You guys are the best. Thanks for the encouragement.